Yes indeed it's that time again, the time for parties and fun, the time to celebrate! 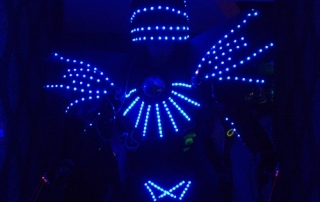 Looking for an idea for your office party that will cause a stir? 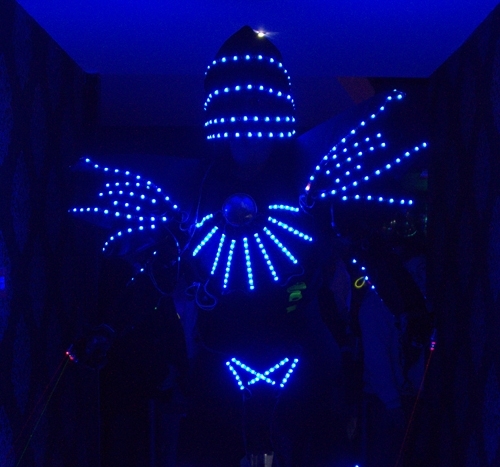 I bet you havent thought of hiring a 9 foot dall dancing robot to get things going! 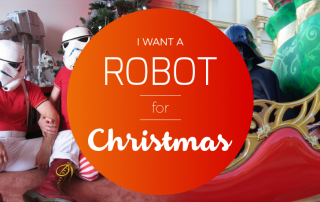 This is a unique idea, Christmas and Robots are not two words that usually go together, but now they do. Do you like the sound of two real Storm Troopers in santa hats greeting your guests on arrival? How about the Transformer Bumblebee dancing away to Rockin around the Christmas Tree? 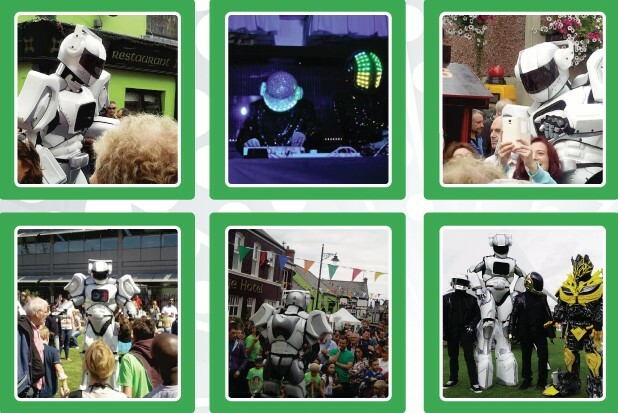 A Jaw Dropping 8 foot tall Dancing Robot performing to a fun premixed music soundtrack. 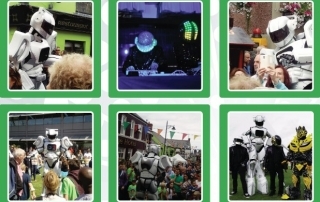 A first for Ireland with this exclusive giant robot performer with huge WOW factor for your clients. Unique branding opportunity with an iPad fitted directly into chest area to get your message across.